In the past you had to choose: do I want to be warm while I’m sitting in my duck blind and completely overheated while I’m hiking or paddling my canoe; or do I want to be cold sitting still but not overheat while snowshoeing or however I’m choosing to work up a sweat. And what happens to said sweat? Changes in textiles and blends reflect the all-conditions scenario when thanks to breathability, waffling, and wicking capabilities of today’s technical fabrics, you can have the best of both worlds: warm on the chairlift and comfortable while skinning out of a ravine. 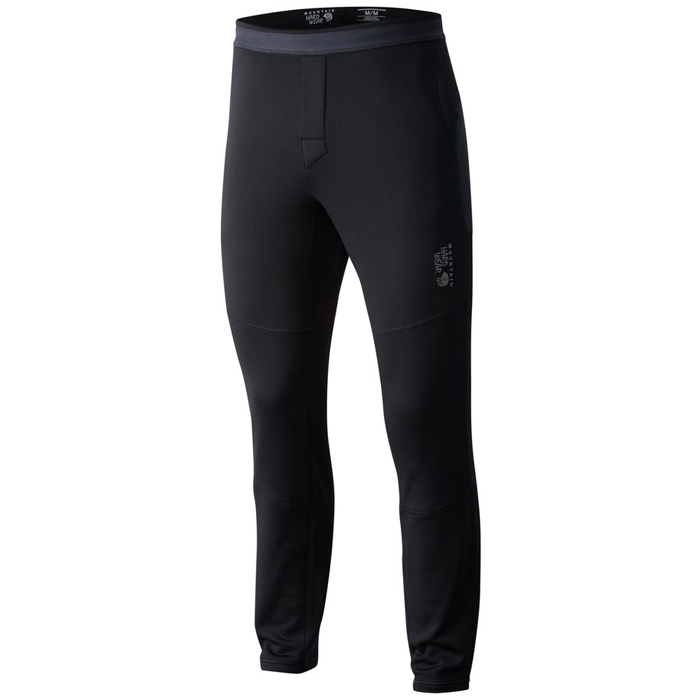 Have a look at our top picks for base layer bottoms and sets from some of the best outdoor clothing brands for your next adventure to stay warm, but not too warm. Mustang Survival’s new merino-synthetic-blend base layers might be something out of your usual wheelhouse, but no less relevant to your outdoor activities. Part of the Safariland Group family of brands that has been making apparel since 1967, the new collection allows for seamless integration of Mustang’s thermal layers and its outerwear with the flotation and protective equipment they are known for. 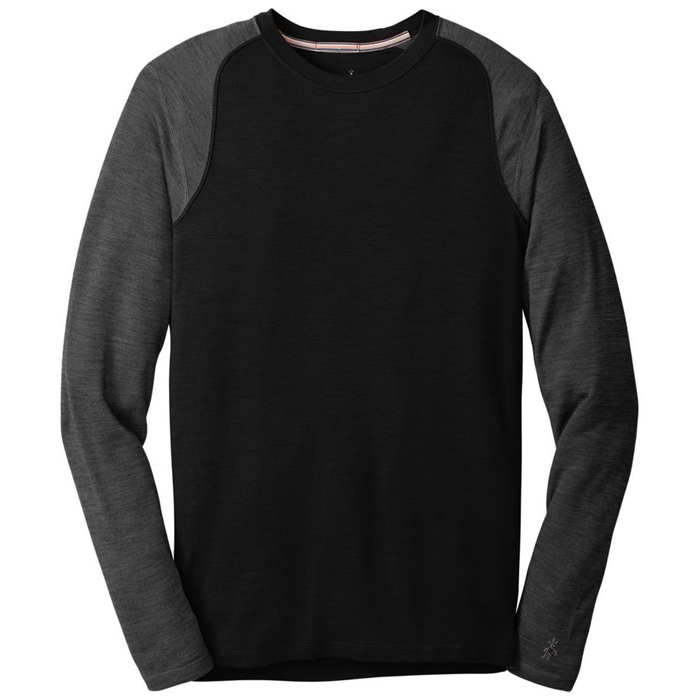 The new Regulate Base Layers features a blend of Merino wool and synthetic yarns, available in 175-weight or 230-weight long sleeve top and bottom. 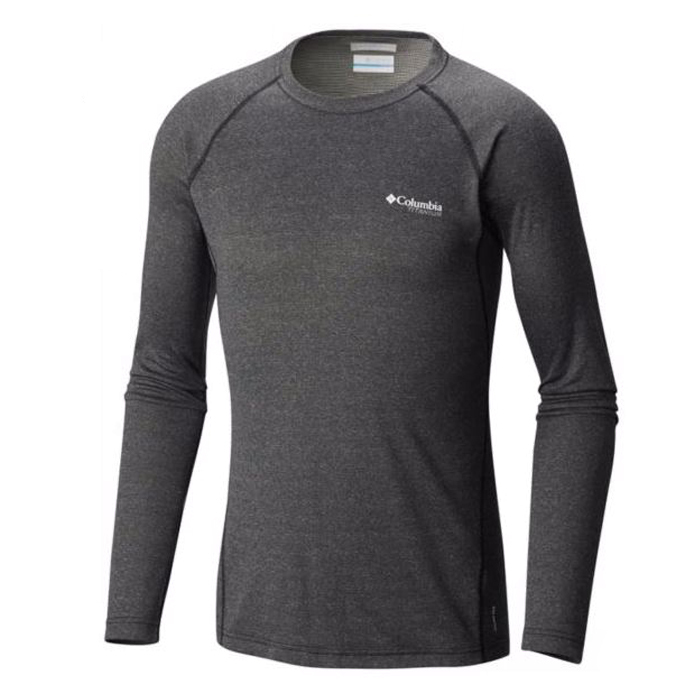 The outdoor gear and apparel brand’s new base layers feature Fusion Merino, which according to the brand, is a 50/50 blend of wool with the usual polyester found in other brands. 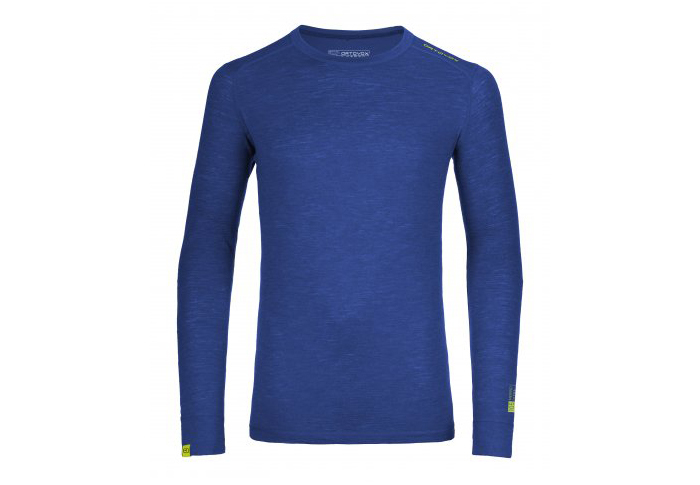 And like other Merino blends, they offer warmth, odor resistance and quick-dry comfort. Best For: Anything outdoors, snowshoeing, skiing, taking the kids to the park. Only recently available in North America, Ortovox is another European brand of the highest quality, built to perform in alpine environments with a certain kind of Euro flare. Every single garment in the Ortovox line has some wool in it, a cornerstone of their business, utilizing fine Tasmanian Merino wool. 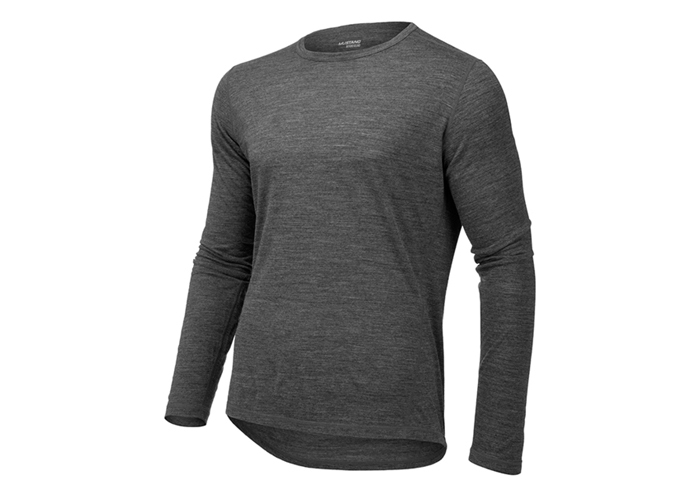 Merino is a sustainable source of fiber and insulation that is “odor neutralizing,” moisture and temperature regulating, and soft next to skin. The 105 Ultra Long Sleeve we tested features Tasmanian Merino combined with Nuyarn – the most exclusive yarn offered by Ortovo. Wool fibers are spun around a nylon core to increase warmth from lighter material. 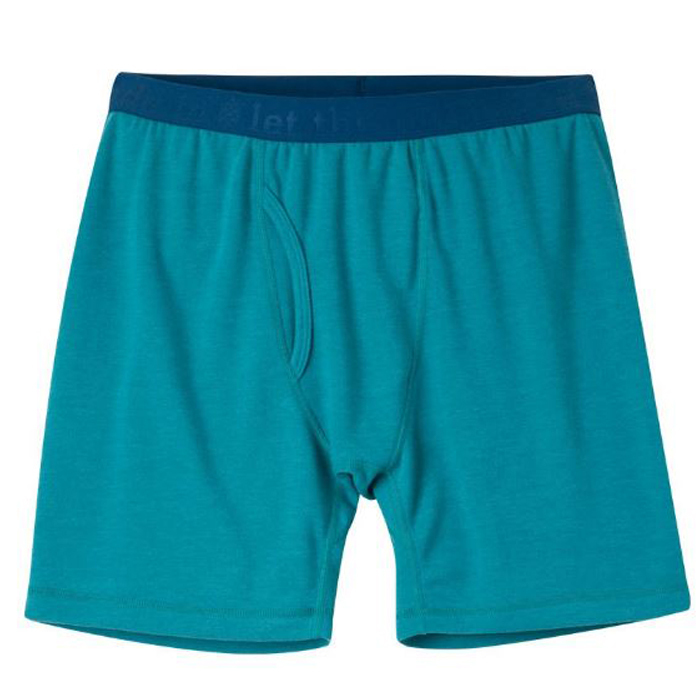 In addition, the material is more elastic, stable, and less susceptible to pilling; and in our experience dries faster than conventional Merino. Best For: Moving quickly in the mountains, then hanging out at the lodge with your feet on the railing drinking hot chocolate. 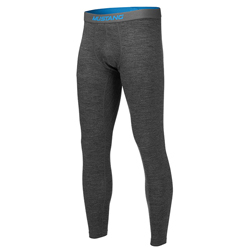 Best For: Snowboarding powder in Steamboat Springs, Colorado where Smartwool is headquartered. Best For: Downhill skiing, early morning dog walks.